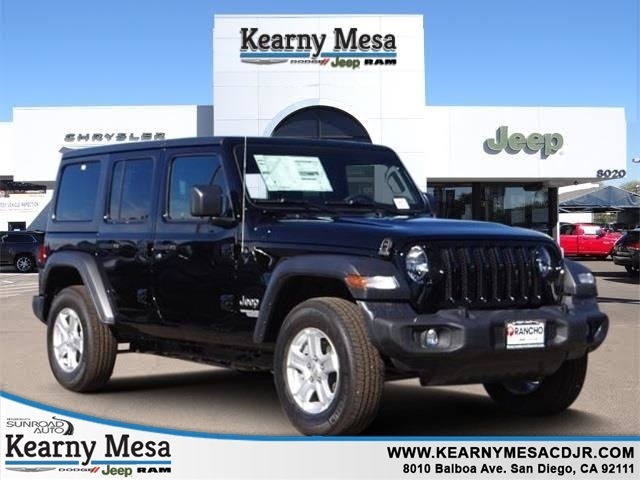 Sale Price includes a Factory Rebate if applicable on this vehicle and is valid on a cash or financed (through Chrysler Capital) purchase only by an individual for their personal use. The sale price does not apply to a lease. 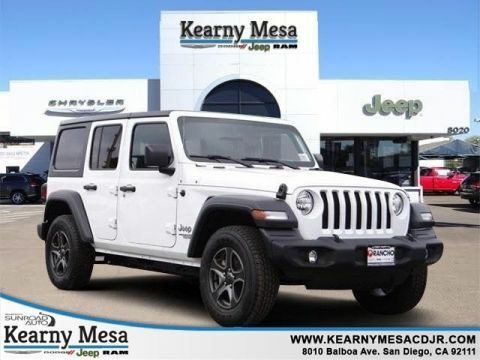 The Factory Rebates may not be available on this vehicle if you elect to take advantage of a Special Alternative APR or Special Lease program. Some Factory Rebates are California Resident specific and may vary for residents of other states. NO sales to Dealers, Brokers or Exporters. Prices are plus government fees and taxes. We make every effort to provide accurate information, but please verify before purchasing. Leasing & financing available on approved credit. Sales Price does not include dealer installed products, $969 security system and $484 clear shield. 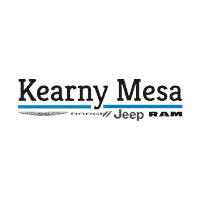 Kearny Mesa Chrysler Dodge Jeep Ram is one of San Diego’s only full-service dealerships. We are your go to one stop shop for all your automotive needs. 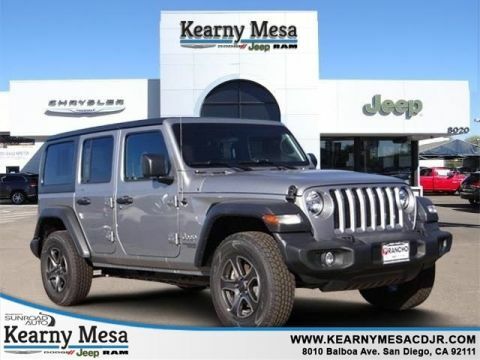 From purchasing your new or pre-owned vehicle from our fantastic sales staff to any reason you may need to work with our friendly service, parts or body shop; you are always a VIP at Kearny Mesa Chrysler Dodge Jeep Ram. Our service writers are able to diagnose your vehicles needs quickly and our technicians are all certified professionals. The parts department keeps a majority of OEM parts in stock for your convince. Lastly, our Collision Center works closely with most major insurance companies to get you back on the road fast. Would you like to know more? Call us at 858-215-5824858-215-6193 or stop in for some Starbucks Coffee and freshly popped Popcorn the next time you are in the area. 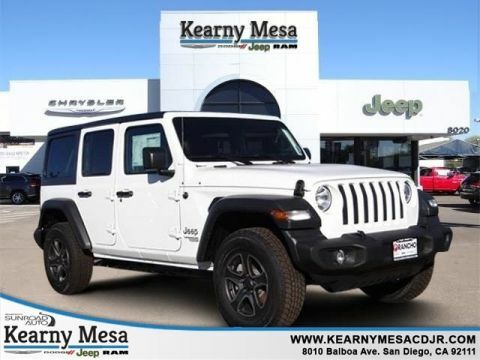 All of our friendly staff at Kearny Mesa Chrysler Dodge Jeep Ram look forward to meeting you soon!